TJA, ViSA MiG VÄGEN TiLL NÄSTA CHAMPAGNEBAR. ÅH, FRÅGA MiG iNTE VARFöR. Well, Show me The Way To The Next Champagne Bar. Oh, don't Ask why. Eh bien, Montrez-moi Le Chemin vers Le Prochain Bar à Champagne. Oh, ne me Demande pas Pourquoi. 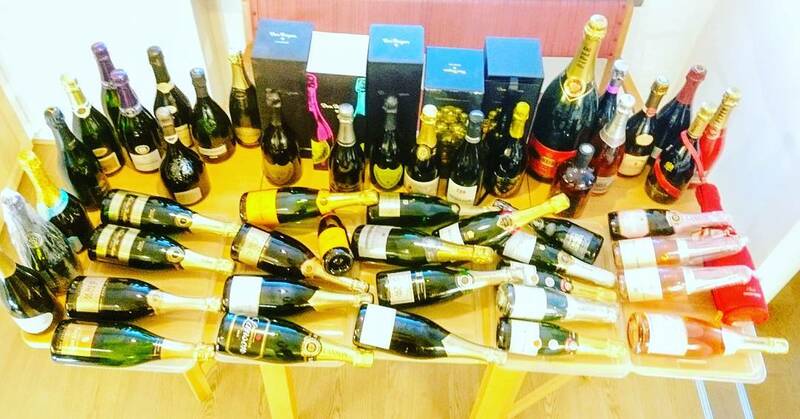 finns i Malmö Champagnestall Torsdag 6 december 2018. saknas.